In a series of tweets Sunday, Khamenei leveled harsh criticism at Israel for its handling of the violent Hamas-orchestrated “March of Return” protests along the Gaza border. 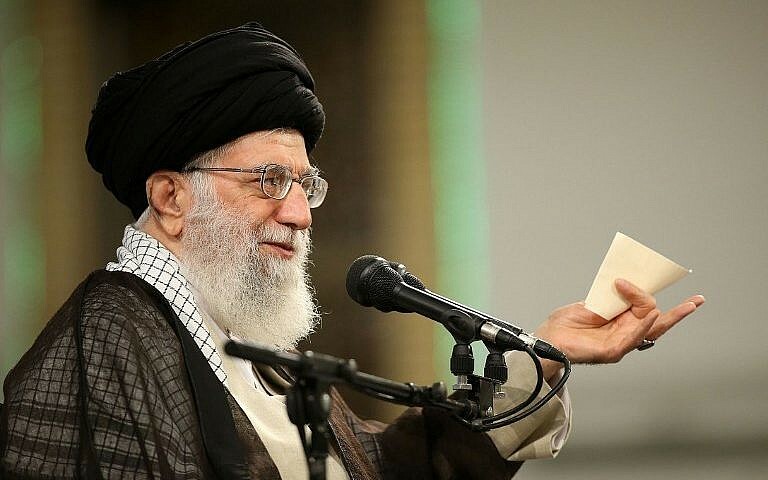 Khamenei has previously branded Israel as “barbaric,” “infanticidal,” and the “sinister, unclean rabid dog of the region.” More recently, he blamed “Zionists” for the anti-government demonstrations held across Iran earlier this year. 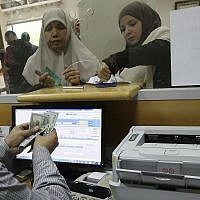 His tweets over the weekend came amid a tense few days along the Gaza border that saw multiple exchanges of mortar and rocket fire and violence along the security fence. 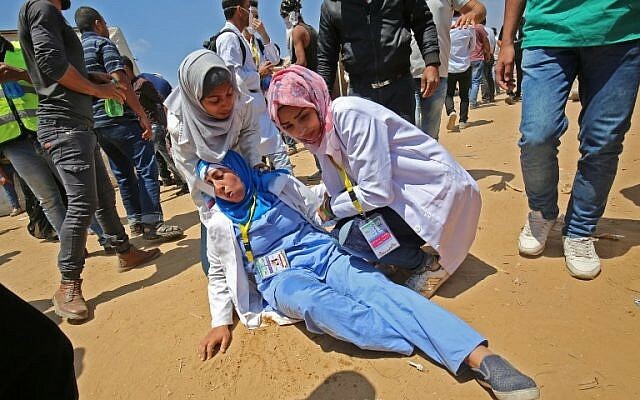 On Friday, a 21-year-old volunteer Gazan paramedic was shot dead as she tried to help evacuate wounded protesters near Israel’s perimeter fence. UN officials condemned Razan Najjar’s killing, and thousands of Palestinians attended her funeral on Saturday. The IDF said it was investigating the incident. Later Saturday night and early Sunday morning, Palestinian terrorist groups in Gaza resumed firing rockets over the border, shattering an official ceasefire agreement. In response, the IDF said Israeli jets carried out two rounds of airstrikes in the Gaza Strip. Prime Minister Benjamin Netanyahu departed Israel Monday morning for Europe to rally support from key allies for amending the international nuclear deal with Iran and for pushing Tehran-backed forces out of neighboring Syria. The Israeli leader is set to meet with leaders from Germany, France and Britain, beginning with German Chancellor Angela Merkel later on Monday. Netanyahu has long identified Iran as Israel’s greatest threat, pointing to its nuclear program, calls for Israel’s destruction and support of anti-Israel terrorist groups. Before departing, the prime minister told his cabinet that archenemy Iran would top his agenda and voiced optimism for a successful visit. 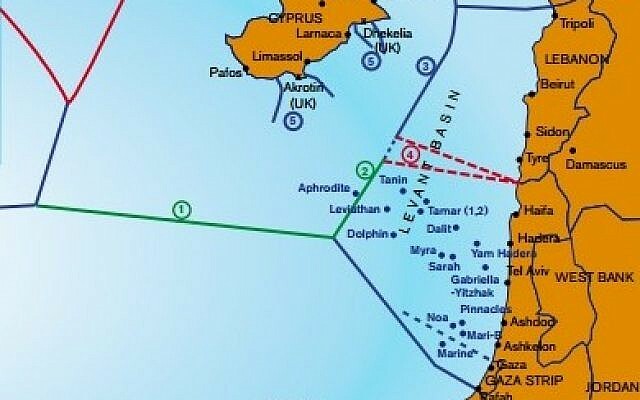 Israel has been a leading critic of the international nuclear deal with Iran, and more recently, has said it will not allow Iran to establish a permanent military presence in war-torn Syria.